We specialize in using advanced manufacturing techniques to produce innovative products for the shooting sports, military, and law enforcement applications. Our main focus is in the use of injection molding Please browse the different areas of our site to see the different products that we offer. 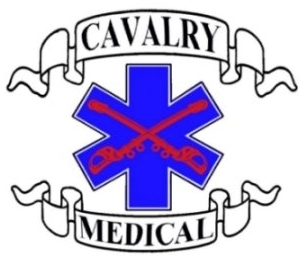 At Cavalry Manufacturing we believe in being prepared and ready for any eventuality. We have drawn upon the years of collective experience of our Military and EMS Providers, as well as input from staff with no emergency experience, to put together a package that is simple enough for the lay person yet capable enough for even the most experienced emergency medical rescuers. We have designed kits to meet the needs of many different situations, but if you have specific operational requirements for your mission, we can build a kit to meet your unique needs – please contact us for details. 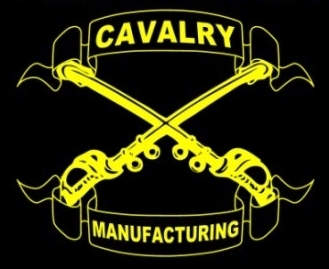 If you are interested in becoming a dealer of Cavalry Manufacturing Products, please email your FFL or business license to office@cavalrymanufacturing.com or fax it to 480-497-4002. Please include your contact information and we will send you our dealer information.